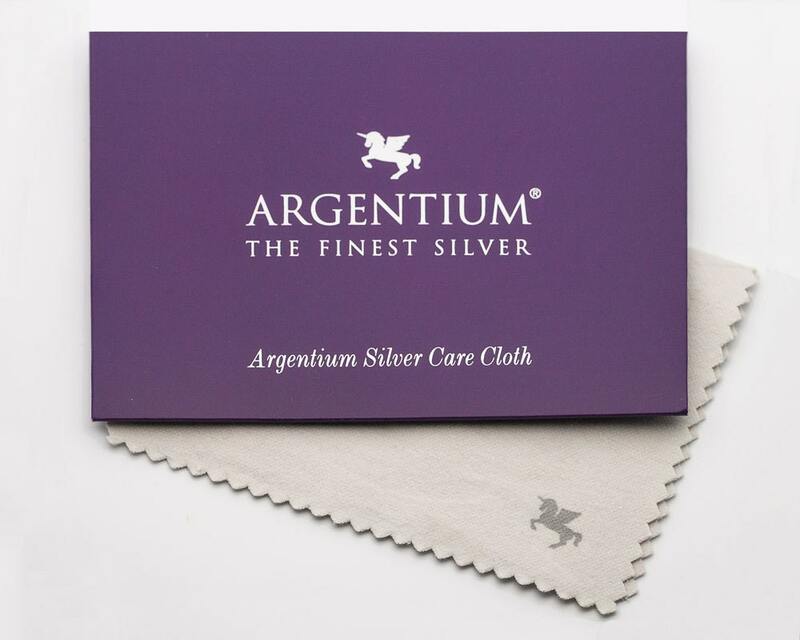 Formulated by the makers of Argentium® Silver, this polishing cloth offers the ideal care for jewelry made from highly tarnish-resistant Argentium sterling. The cloth removes fingerprints and everyday soil from your pieces and leaves a protective surface on the metal. Restored the luster to my argentium jewelry. Very fast shipping too thanks!! !